Euro Motors introduced the newest BMW X family member at exhilarating BMW X Drive Event. 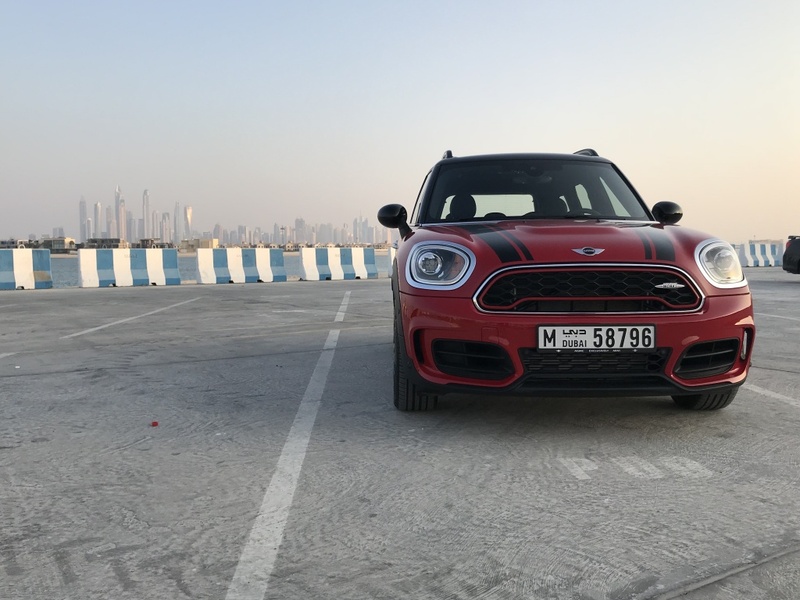 Euro Motors, the official BMW importer in Bahrain, hosted a fun-filled X Drive event including an exclusive preview of the all new BMW X2 in Al Aali Mall parking last March 15th-17th. On this exciting day BMW owners and bystanders test-drove various BMW X models such as all new BMW X2, BMW X3, BMW X4, BMW X5 and BMW X6. The BMW X2 is the first Sports Activity Coupe from BMW in the premium compact segment. The BMW X2 melds unique and extrovert design with excellent everyday practicality and offers great functionality. A host of design details underscore the distinctive character of the BMW X2. These include the BMW roundel on the C-pillars and the styling of the kidney grille, whose outline is wider at its base than at its top. In addition, a much-loved detail of classical BMW coupes, such as the 2000 CS and 3.0 CSL, is back: the additional BMW roundel on the C-pillars. It highlights the sporting DNA of the BMW X2. The car is also shorter and more than seven centimetres lower than the BMW X1 yet has the same wheelbase. With agile dynamics, tremendous 400Nm pulling power and high-precision handling, this athletic Sports Activity Coupé (SAC) is ready to go beyond the everyday commute and get adventurous. What’s more, its seamless connectivity and stylish interior has everything the modern traveller needs. And for the first time ever within the BMW X family, it will also be available as a M Sport X model. The new BMW X2 appeals primarily to a young and young-at-heart, urban and active target group who are keen to see their personal character reflected on the road through an emotionally-engaging car. Plus, the M Sport X model is available for the first time and allows owners to make the character of their BMW X2 even more individual. This specific model has its stylistic roots in classic circuit racing. The body coloured side skirts with an inlay in Dark Shadow metallic brings the car visually closer to the road. 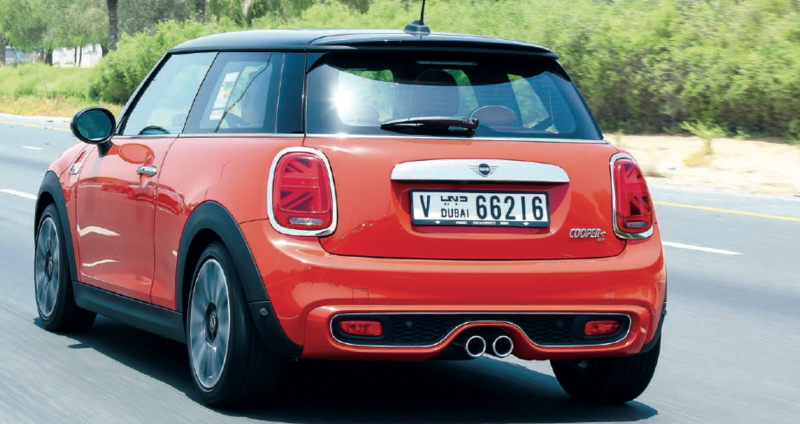 The front and rear bumpers feature a particularly dynamic and eye-catching design. Added to which, the large diffuser insert in the rear apron and the styling element in the front apron sport a Dark Shadow metallic finish, which lends the exterior an added touch of class and creates a cool, technical look. Unleash your inner rebel with the first ever BMW X2. 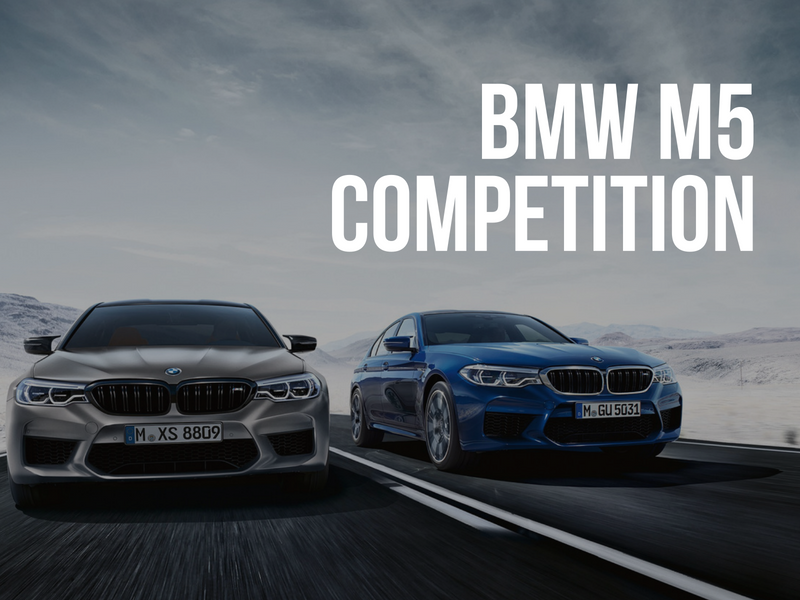 Register your slot to test drive specific BMW X models by calling the showroom in advance at phone: +973 1775 0750 or book a test drive on arrival depending on car and test drive slots availability on the day of. The BMW X2 is now available in the showroom and is priced at BD 17,995.